← In need of some comfort?? We love this recipe it’s just like my mom’s except for I use a 16 oz of Velveeta and I don’t use cheddar and then we smoke it in the smoker it’s amazing!!! Hi Lori. Oh yes, I do love making this using all velveeta and no cheddar. But I have never had it smoked! I bet its delicious!!! I may have to try that. Thank you! Mac & Cheese—with Velveeta, is one of my all time comfort foods. 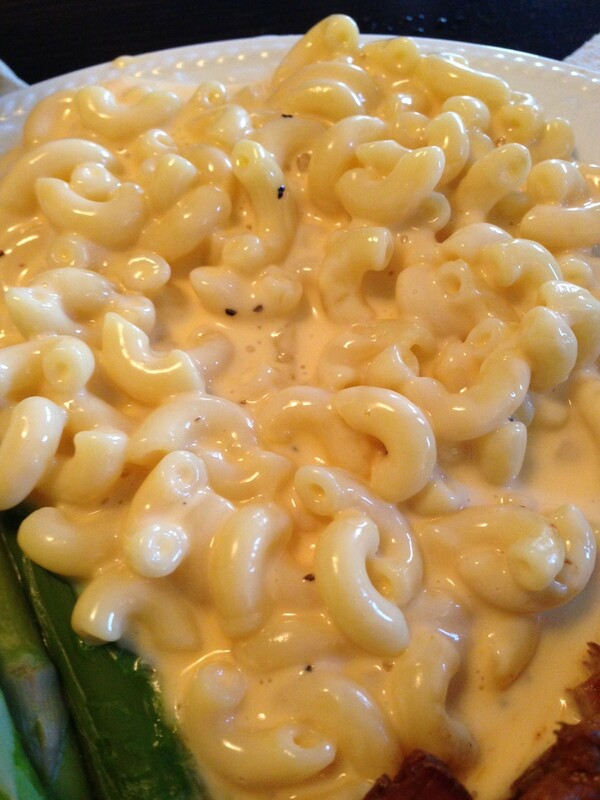 I have a recipe for “adult” mac & cheese that’s delish, but Mom’s old stand by is still my fave!